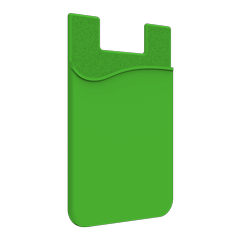 Get your brand name into the hands of your Customers and Clients with our Branded Smartphone Wallets. 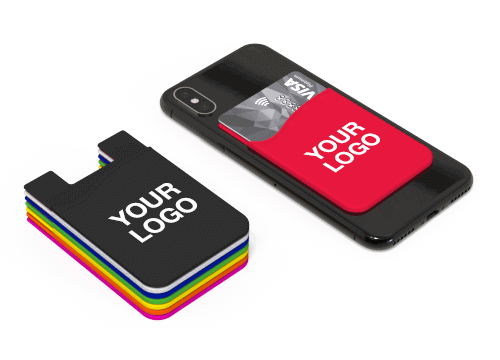 Offering vibrant colours and an ultra-slim design, our Smartphone Wallets feature a large branding area for your logo, website address, slogan and more. 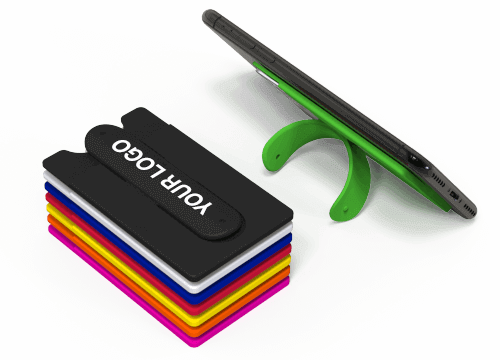 Our Smartphone Wallets securely attach to the smartphone via an adhesive back that leaves no residue once removed. 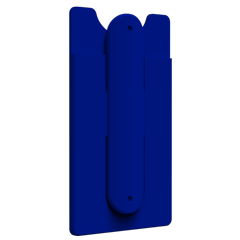 Perfect to handout at Conferences, Meetings and Events.